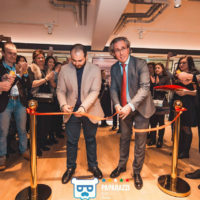 On March 1st, at the residence of the Ambassador of France in Russia, a major reception was organized on the occasion of the publication of a supplement of the magazine Marie Claire devoted to the beauty products market, in particular the most famous: that of France. This special issue was devoted entirely to “Made in France” products, highlighting the “à la française” beauty. All the guests were welcomed by His Excellency Jean-Maurice Ripert accompanied by his wife Mrs Yaël Blik-Ripert who keeps a column in the magazine Marie Claire. 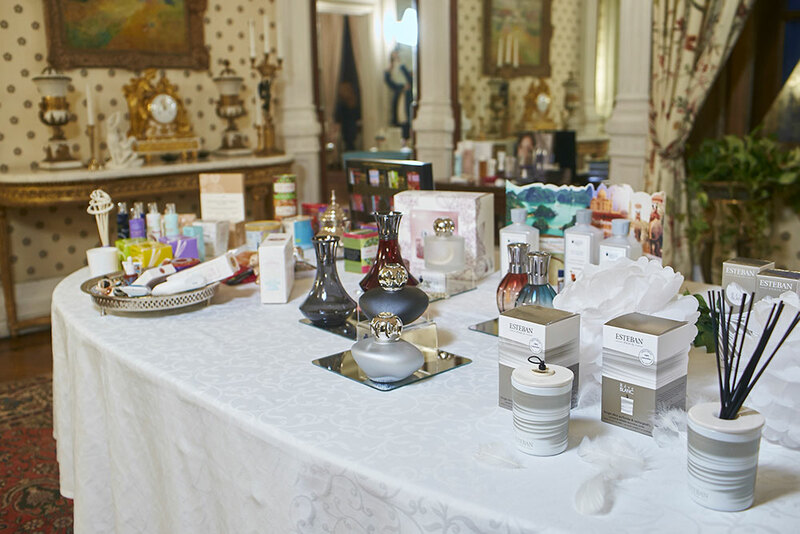 All the guests at this amazing event were able to discover and feel the new aromas, test cosmetics and obtain all the essential information of the brands represented. 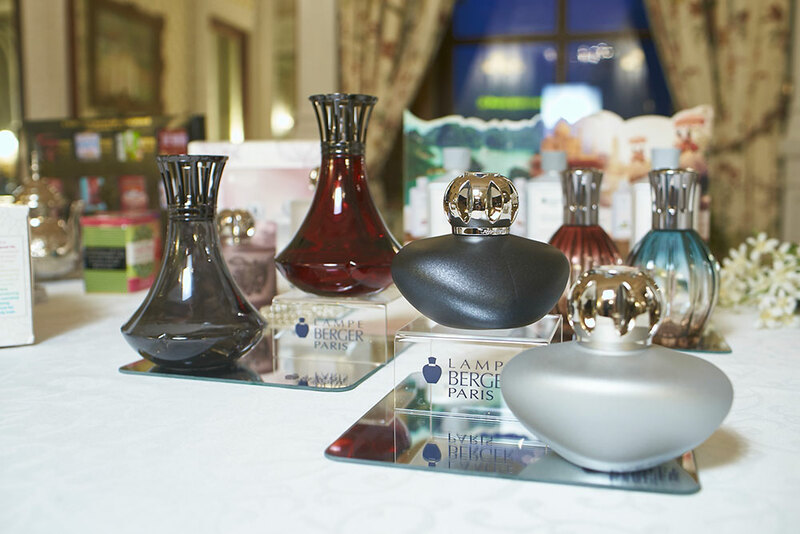 The new collections of the Esteban Paris Parfums and Lampe Berger brands were introduced to all the guests by Dualest staff who also presented a preview of the Terre d’Oc brand, soon to be launched on the Russian market. 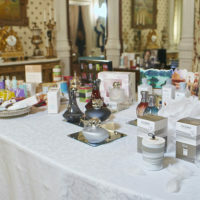 All the products have been received with great interest by celebrities as well as professionals and journalists. The entire Dualest team would like to thank Mrs Blik-Ripert for her contribution to the promotion of these leading French brands in Russia.